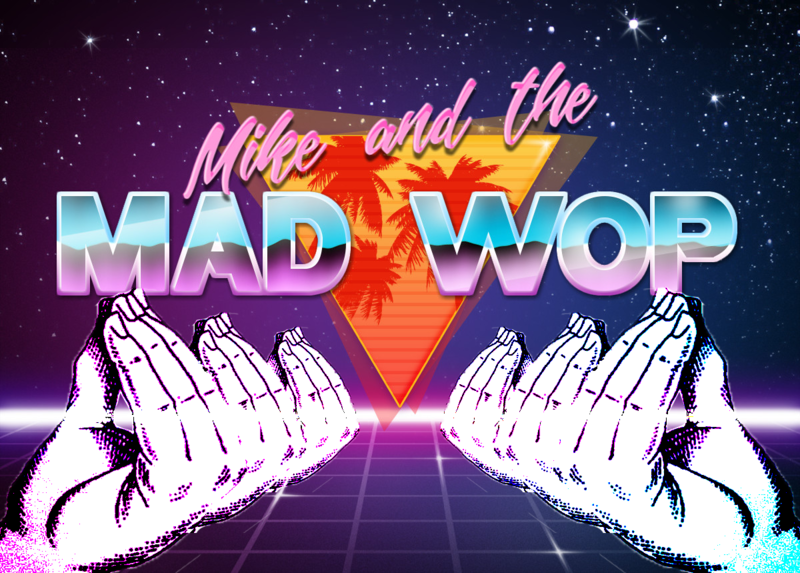 MIKE and the MAD WOP! Download NOW! I always wanted to ask, where did you get this spicy theme song from?